Mark your calendars folks! It’s time to count down the days before the biggest motorcycle rally in Hot Springs. The 13th Annual Hot Springs Rally, Central Arkansas’ biggest annual open motorcycle rally, is set to be held on September 6th through 8th, 2018 at the Hot Springs Convention Center. 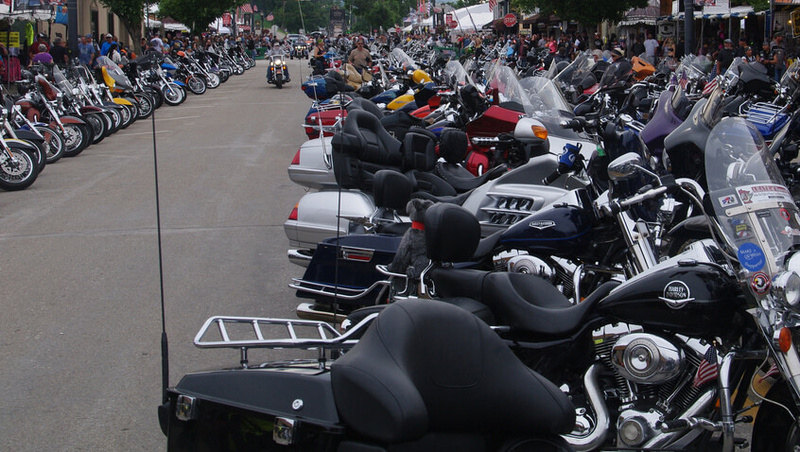 This three-day event will offer up the largest avenue for entertainment catered to motorcycle enthusiasts of all ages. Aside from the rally itself, the event will feature plenty of vendors, poker runs with a chance to win $2,000, an indoor bike show, field events and bike games, and a parade through the historic downtown Hot Springs. There will also be two concerts on Friday and Saturday at the Bank of the Ozarks arena, which will feature famous bands Mustang Sally and Foreigner. Before the concert starts on Saturday, make sure to arrive before 7 PM to witness the giving out of awards and closing ceremonies where we will salute America’s Military with the help of the Hot Springs Police Department and the Hot Springs Fire Department. Planning to drop by and witness the event? Make sure to book your accommodations early before they run out of available rooms. Check out the full schedule for the 2018 Hot Springs Rally.